Peter Dorfman is the author of “Tools for Support Knowledge,” a unique research study designed to help customer support organizations successfully adopt and leverage the tools for Knowledge Management. The book was published in 2005 by HDI, the world’s largest membership association for IT service and support professionals and the premier certification body for the support services industry. The study provided a comprehensive view of the leading software tools for building and maintaining help desk and end user support knowledge bases, including web-based customer self-help systems. The research included profiles of the key vendors of these tools—the acknowledged leaders in this segment of the support automation market at the time, as well as some promising emerging companies. With reviews of the tools and other useful features, the study will simplify the selection process for support teams considering adoption or replacement of a knowledge base platform. 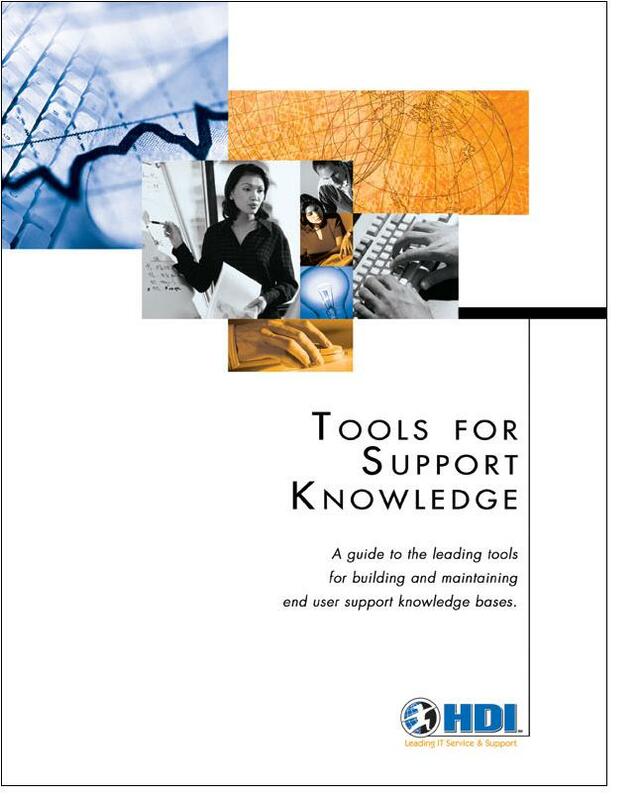 “Tools for Support Knowledge” classified and evaluated KM systems according to several criteria, including speed and simplicity of knowledge retrieval, ease of integration with broader support platforms and portals, and completeness of reporting and analytics. But the study gauged the likely “fit” of each tool into various types of usage scenarios, workflows and KM strategies. The research evaluated the capacity for each tool to support KM “best practices,” including those defined by the Consortium for Service Innovation in its Knowledge-Centered Support framework.